There will be a celebration of life held at the Augusta Sailing Club, on Saturday, December 1, 2018 at 4:00 pm, all family and friends are invited. 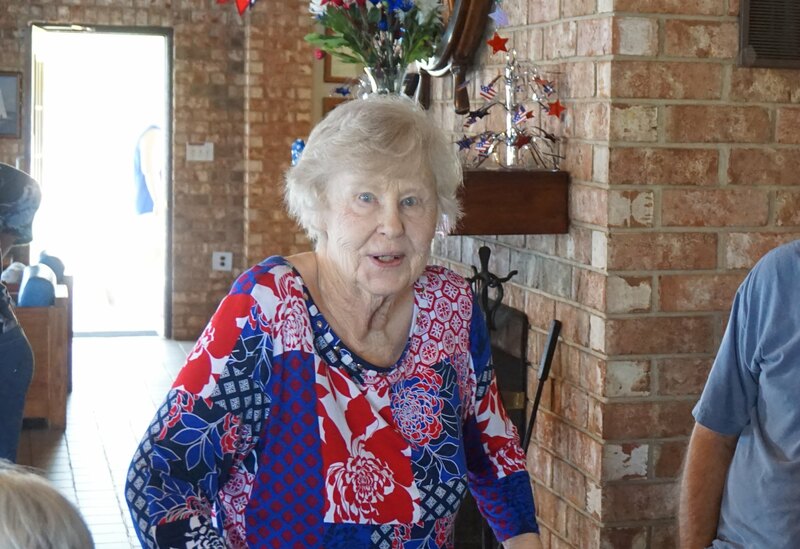 Marie Peel Lane Moultrie, 78, daughter of Clara Wallace and Henry Grady Peel passed away on Sunday, November 18, 2018, in her home. She was preceded in death by her parents and her husband, Bennie R. Moultrie. Marie was educated in the Jenkins County Schools. She earned her Bachelor of Science, Masters of Education and Education Specialist degrees at Georgia Southern College. She taught school in Jenkins County for 13 years and also volunteered as a 4-H leader during that time. She is survived by her sister, Gail Peel (Roger) Dilling of Seneca SC, three children; Emory G. (Sonya) Lane III of Statesboro, GA, Donna M. Lane of Augusta GA and Susan Lane (Steven) Rheaume of Augusta GA; three grandchildren, Brad Lane of Warner Robins, GA, Ashley Lane (Jonathan) Broadie of Statesboro GA and Danielle Rheaume of Augusta GA; two great grandchildren, Bailey and Elizabeth Broadie. 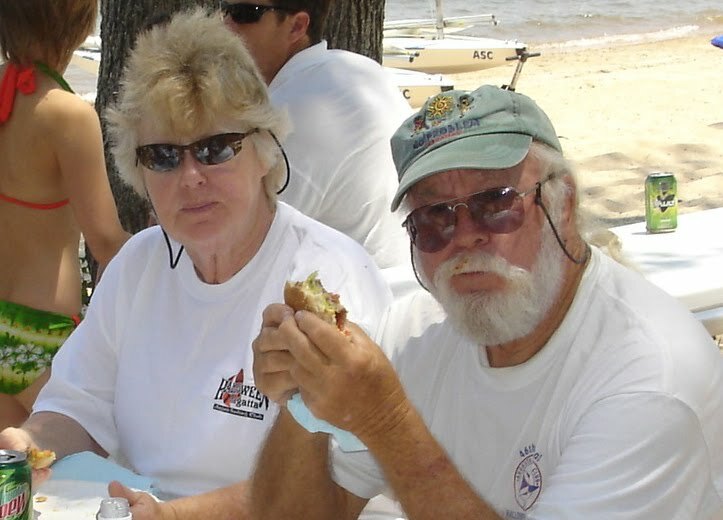 Upon retirement Marie and Bennie traveled on a motorcycle throughout the United States camping. In 1993 they began cruising the Bahamas and the Caribbean as far south as Venezuela on their 42 foot sailboat, Silent Joy. In 2008 when she was diagnosed with lymphoma cancer they returned to the States so she could start treatments. In 2009, she was also diagnosed with mesothelioma. The family would like to thank Trinity Hospice and Benton House staff, where she lived for the excellent care they provided their loved one. There will be a visitation on Saturday, November 24, 2018, at Thomas Poteet & Son, 214 Davis Road, Augusta GA from 1 pm until 3 pm. There will be a celebration of life held at the Augusta Sailing Club, 5462 Sailing Road, Appling GA on Saturday, December 1, 2018 at 4:00 pm, all family and friends are invited.